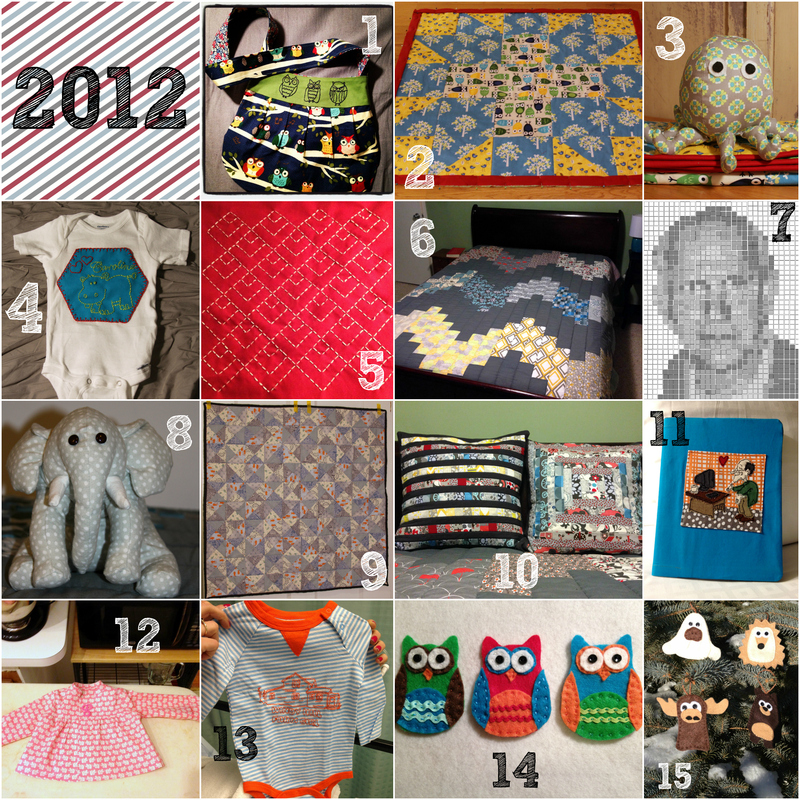 I was surprised by how many projects I finished in 2014! 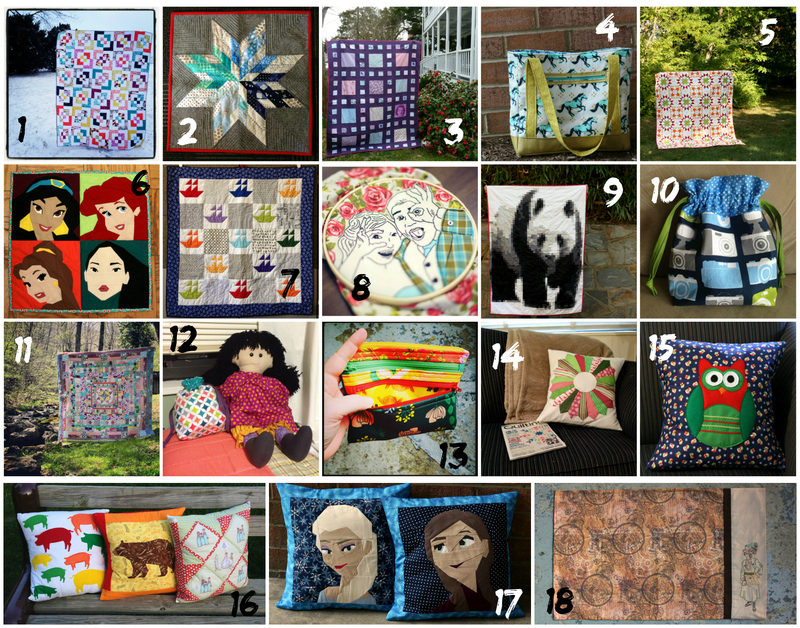 Links to each project appear below the photo. 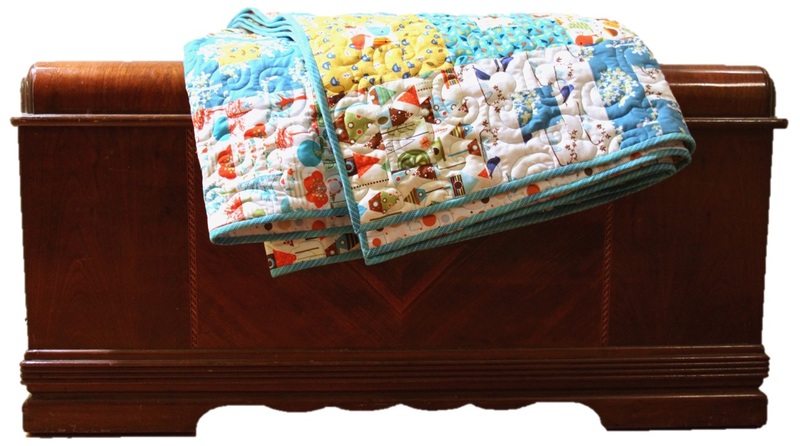 The first and only project I made in 2011 was the baby quilt with bird fabrics pictured above. 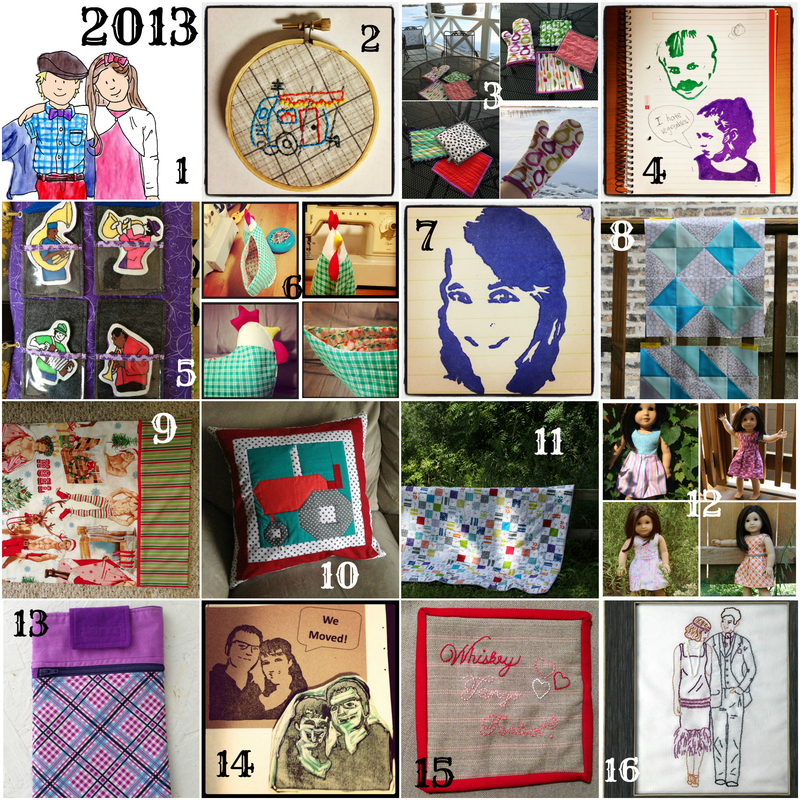 You can read about how I started sewing (and this project) here. New projects have already been completed! I’ll try to keep lists current at the end of each year.